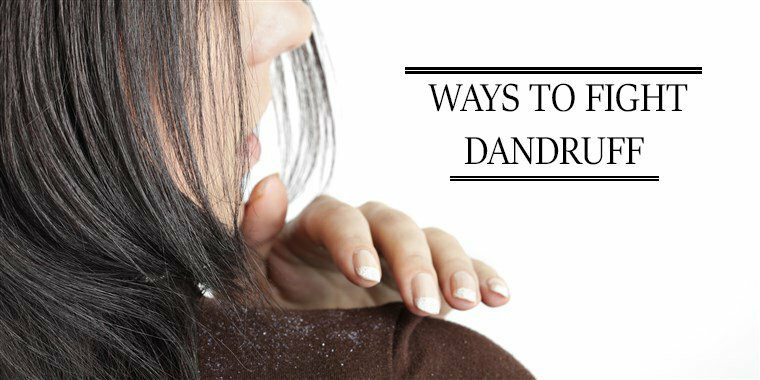 Dandruff is another hair problem which most of us suffer these days. It is usually caused due to dry scalp, infections or pollution, etc. 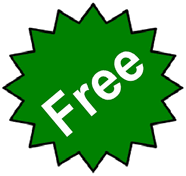 Dandruff usually causes itchiness of the scalp and it is often seen fallen on our shoulders. No one likes seeing those tiny white flakes on their shirts or tops.